Video was huge in 2016 - whether it was live-streamed or not - and all signs point towards an even bigger year for video in 2017. Video creation is now easier than ever, with tools popping up left and right to help even absolute beginners create beautiful, compelling videos. In this post, we'll look at some of the best tools to help you create beautiful videos for your marketing campaigns. As noted in the introduction, video has grown a lot over recent years. Bombarded with content options, audiences are looking for variety, and the connective capacity of video has given publishers new ways to differentiate themselves and stand out from the noise. Video is also an amazing asset for improved conversion rates. Studies have found that just by including a video on your landing page, you can increase your conversion rate by up to 80%, while adding a video to your email can increase your click-through rate by a staggering 200-300%. People who watch video are also 64% more likely to buy a product online - and the impressive stats in video's favor continue on and on. Video also performs great in all kinds of formats. Whether it's a social media video, an ad, or a presentation video, users love watching videos online (a third of all our online activity is spent watching videos). So, as you can see, video should be an essential part of your 2017 marketing strategy; it not only increases conversion rates, but it also improves engagement on social media and your website and blog and it can help you stand out from the crowd. As a business, there are all kinds of videos that you can create in order to boost your results. 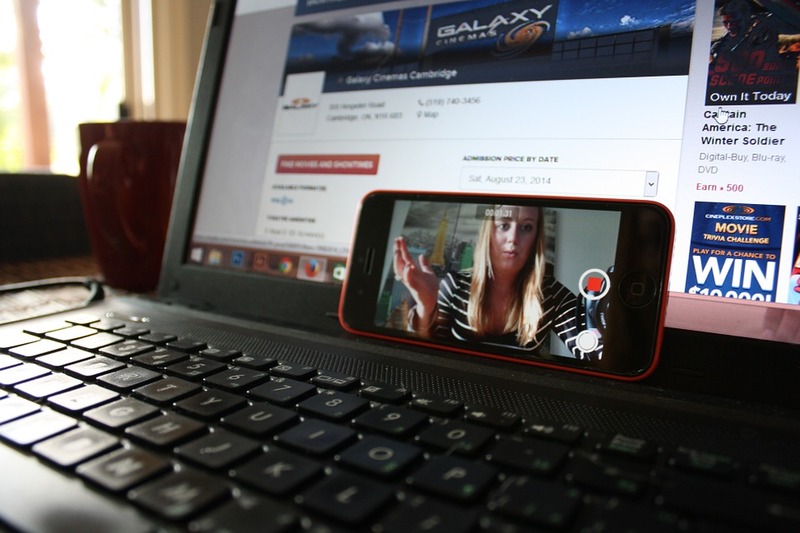 Here are six tools to help you create better video content. RendrFX is a video creation tool for websites, social media and other marketing purpose. And even better, you can get started using it for free. 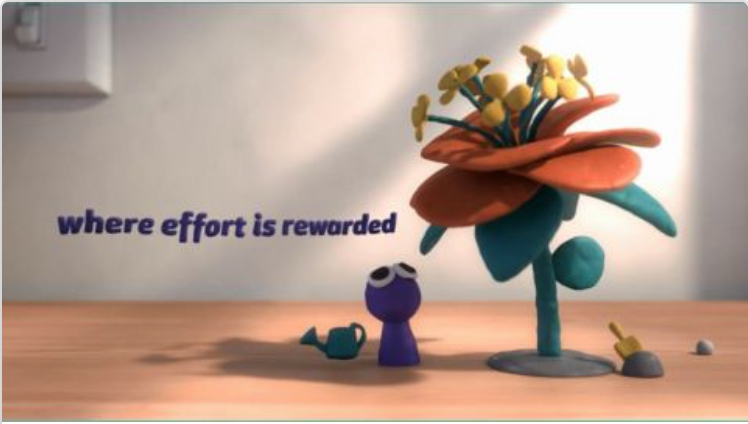 Video creation is extremely easy with RendrFX - all you have to do is add your own content (videos, images, audio, text, colours, graphics) and use their professionally designed motion graphics templates. 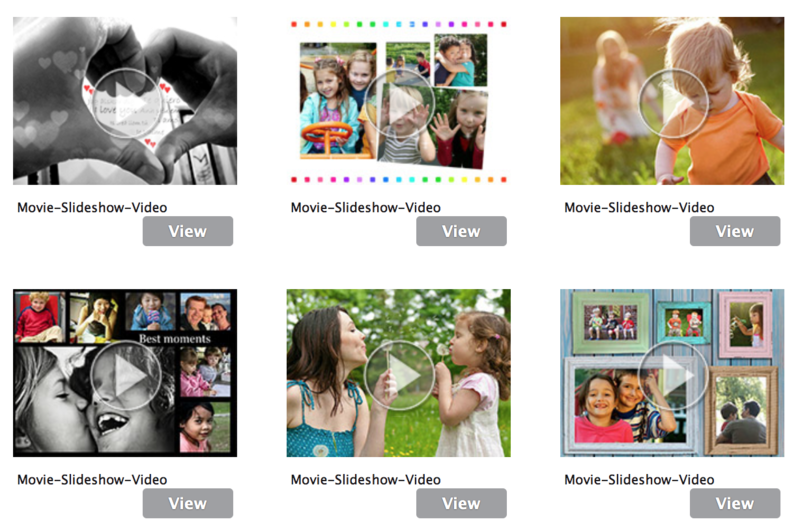 There are over 350 templates to choose from, and you'll also have access to Videoblock's collection of over half a million stock media files, which include videos, photos, graphics and audio, all at no extra cost. Animoto is another great, easy to use video creator, that's perfect for businesses, as well as photographers and regular users who want to create beautiful videos for their families. 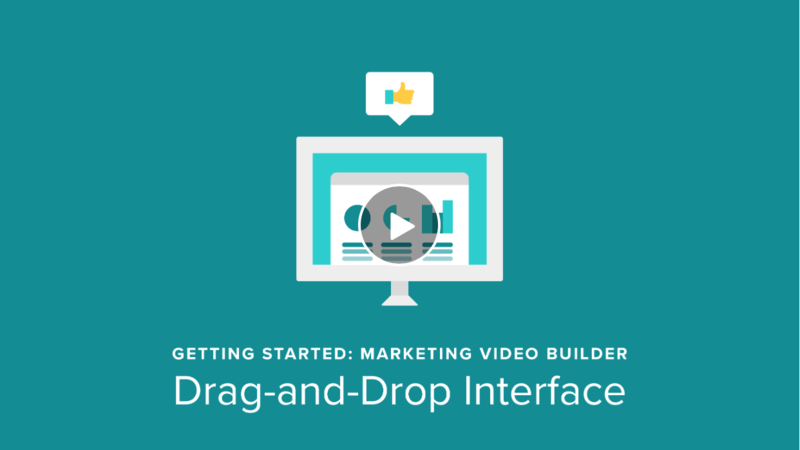 They've only recently introduced their marketing video builder, but it works great. While there isn't that big of an offering on templates, you can very easily add the media you want and record your voice over it. You also have complete control over how you want to optimize the text from your videos and you can create video collages or split screens with videos or photos shared along your text. 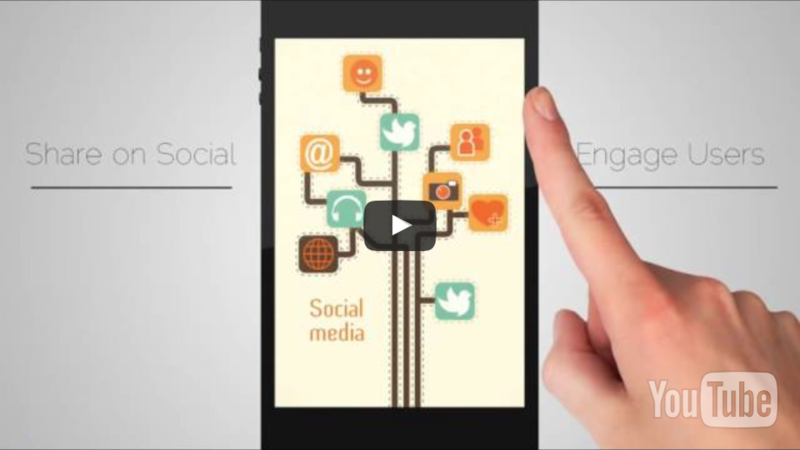 Wideo is another tool designed to help you create marketing videos as easily as possible. Their video creator is very easy to use - you can start with one of their templates, or simply drag and drop the elements you want to use into the video builder. It's also easy to create animations with Wideo, even if you have no experience whatsoever in design, and there are plenty of customizations that you can make to keep you creating original videos for a while. Biteable is an online animation video creator that can be used by complete beginners. In order to get started with your very own video, you can use one of their templates, or some of the hundreds of different styles of animated scenes, photos or live action videos. You can also add your own content to make your video unique, such as text, photos, colors and sound. They also provide a selection of music clips that you can add to your video. With Biteable, you can create all kinds of videos, such as presentations, infographic videos, logo animations, slideshows, ads for your business and more. 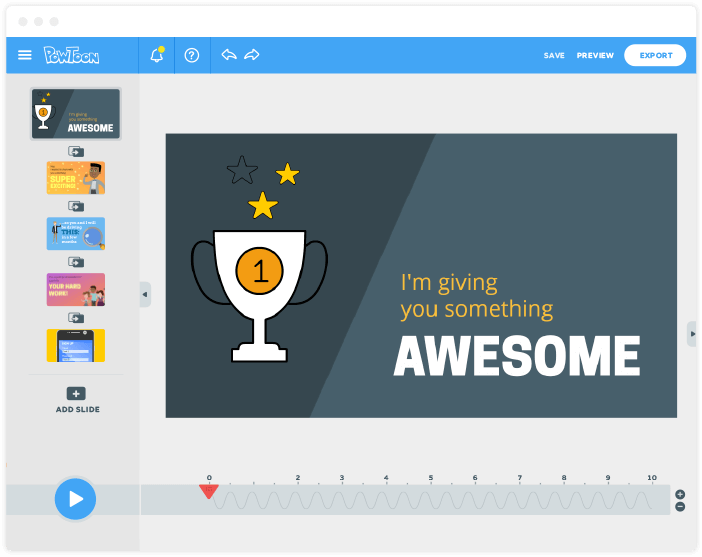 Powtoon is another tool for creating animated videos - it provides ready-made templates which you can easily customize with their drag and drop feature, making it very easy to create an animated video or presentation in just minutes. You can create videos for all kinds of applications, including for marketing purposes, and the results are fun and engaging, making them great for social media, email and promotional purposes. Kizoa is a movie maker and video editor with lots of extra features to help you create engaging videos. They offer dozens of customizable templates that you can choose from, or alternatively, you can start your own video from scratch. You can then add all kinds of fun stuff to your videos, such as one of hundreds of effects and animations, text or animated text, as well as GIFs - and if you're out of GIFs, you can use their GIF-creator to create a new one on the spot. Although Kizoa is mostly aimed at people who want to create videos for personal use, you can still create some beautiful videos for your social media and other marketing channels as well. Video is going to be huge in 2017, with more businesses using it to promote themselves and diversify their content offering. One of the best ways of standing out from the crowd will be with unique, engaging content, so get started with your first videos now in order to kick-off the next year with a bang.